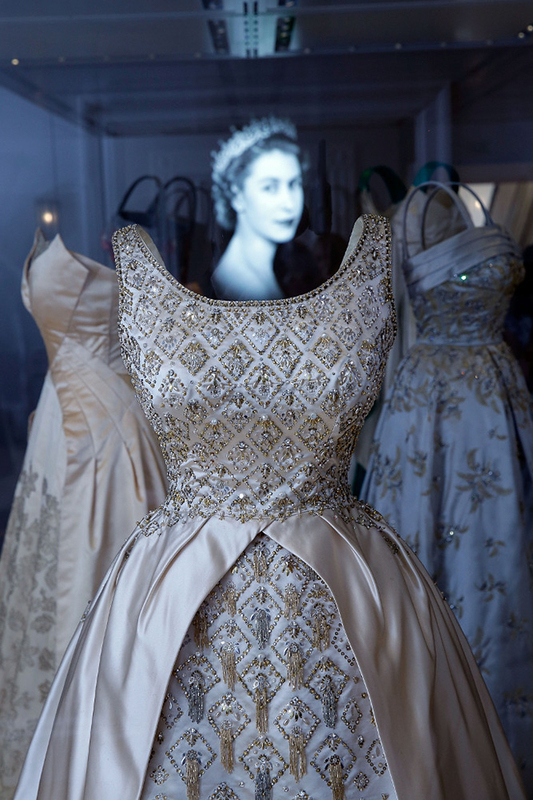 Take a nostalgic look back at recent decades of dress through the wardrobes of three royal women in their fashion heydays: HM Queen Elizabeth II in the 1950s, Princess Margaret in the 1960s and 70s and Diana, Princess of Wales in the 1980s. 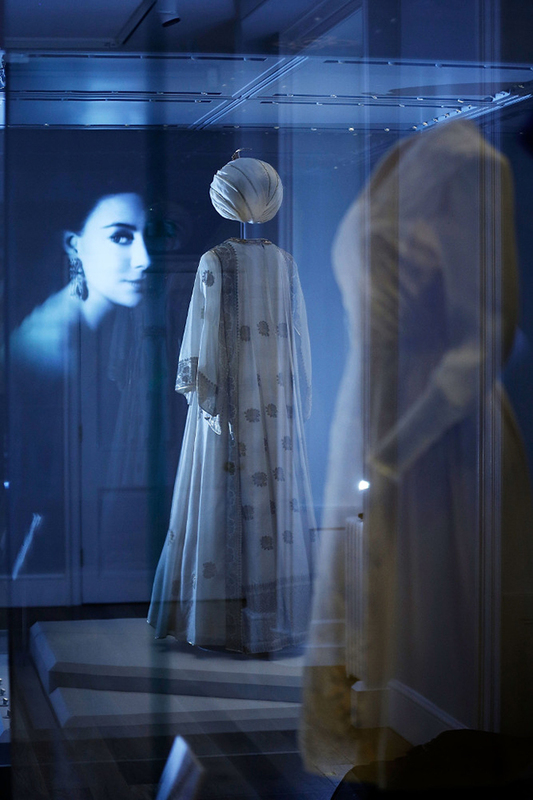 Five rooms of elegant dress displays will explore how these women reflected the style and trends of the day, negotiating the rules of dressing fashionably within the “rules” of a royal wardrobe. 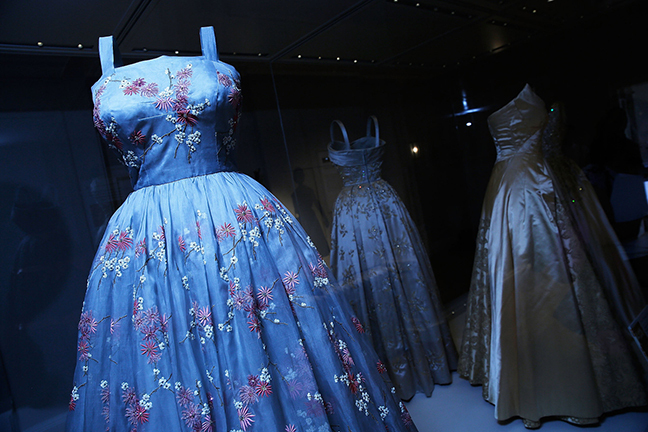 Featuring 21 exceptional couture dresses, the exhibition will be complemented by film and photography to set the scene and provide a feeling of the times in which these stunning gowns were worn. 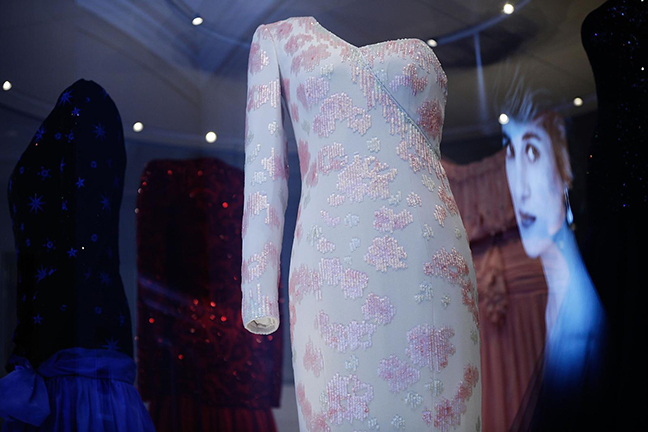 Fashion Rules spans four decades of recent fashion and features 10 notable designers who had the privilege and the challenge of dressing these royal women in their fashion heydays.